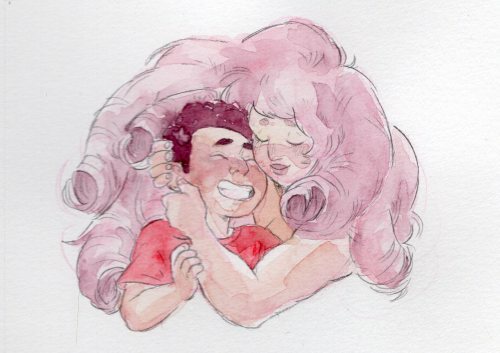 Do you think she'll ever come back and be able to see her son? Look over there! 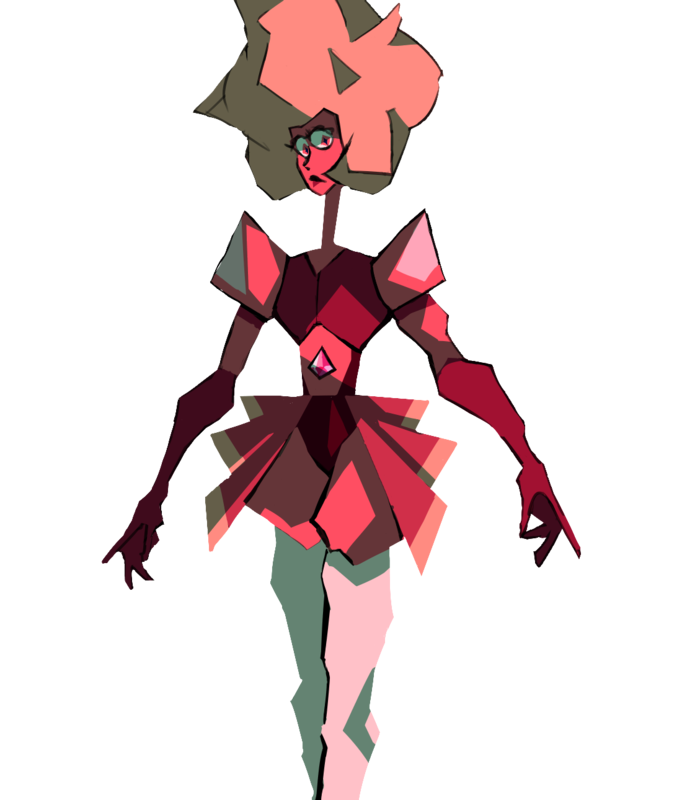 Meep morps! 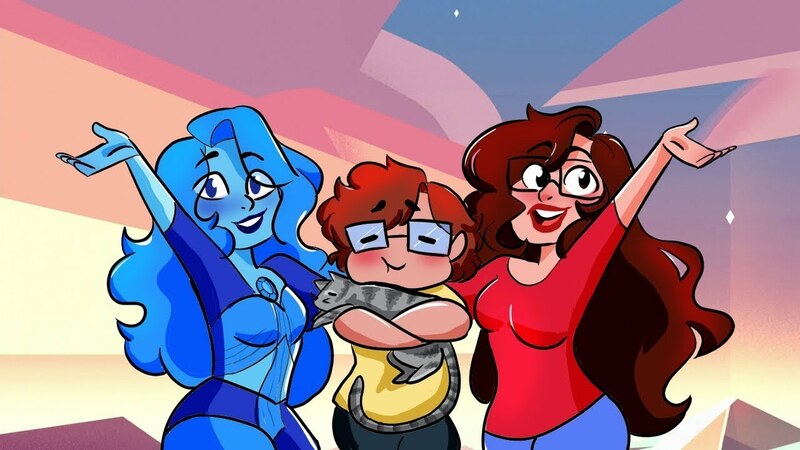 Absolutely no one could have predicted a fan animation being made to this song. An absolutely amazing animation, be sure to check it out below the break! During San Diego Comic Con, Hilary Florido was giving out these little comics she drew! Thankfully, she put it up online so everyone can read it! 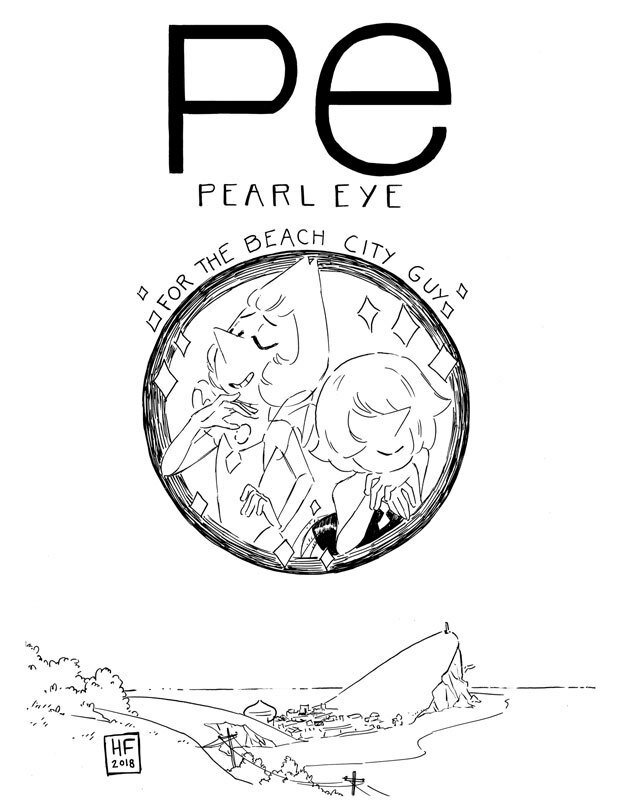 It's super cute to see more pearl interactions. 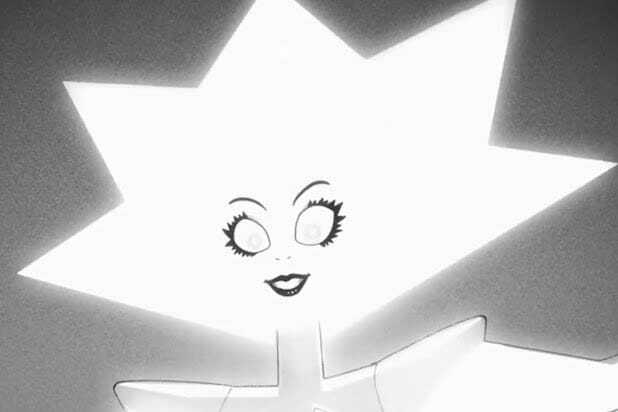 The fan theory flag is flying high, and just like fans figured out Pink Diamond and Rose Quartz were the same person, they've also apparently figured out where White Diamond's story is going. 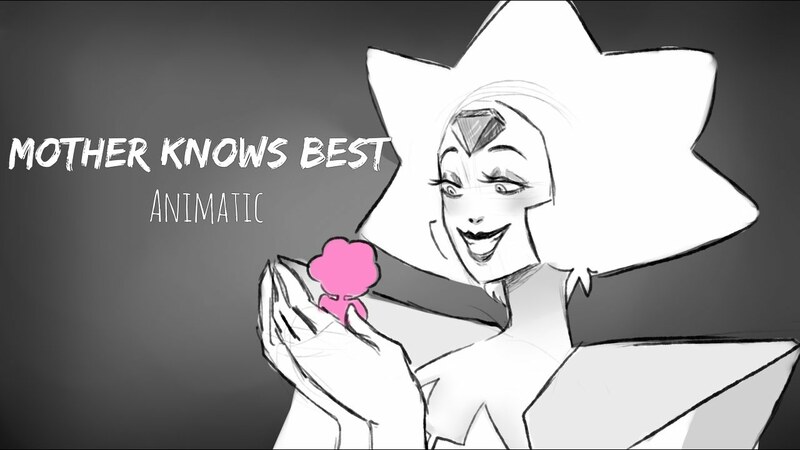 That's no surprise given all the hints and foreshadowing that the Crewniverse has left lying around. Catch an excerpt from the article below, and hit up that link to read the full interview!